If your floors are tile and grout, you probably detest the fact that you have to clean them regularly. We all know what a nightmare and a challenge it can be to clean grouting. All of the scrubbing and various cleaning products just to be able to clean a few lines. Our company is offering you to make your life easier by hiring our professional hard floor cleaning and polishing service for help. We have the best service and the best prices in Cricklewood, call us as soon as possible. At our company we have very experienced and highly skilled cleaners working for us. We take pride in their hard work, their friendly approach and their impeccable results. Our cleaners have experience with cleaning all kinds of hard floors, from limestone to marble and terrazzo, tile and grouting as well. So, if you need help with your tile and grout floors, hire our hard floor cleaning service and we will take care of them. Our cleaners use special cleaning products and machines, and will easily and very efficiently clean your floors. 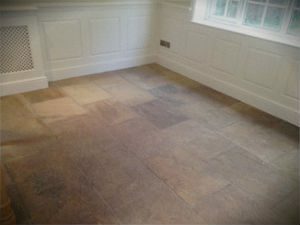 You will not have to scrub them by hand, our cleaners use special hard floor cleaning machines that will clean the tiles in depth, and leave the grouting looking amazing. Trust us and call us now. 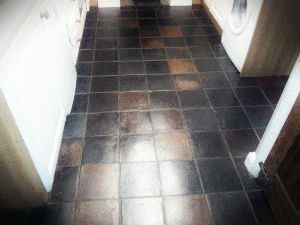 We are offering you the best hard floor cleaning and polishing service in Cricklewood. That is right, after cleaning your floors our cleaners will use another special machine which will polish your hard floors and leave them clean, fresh and shining. Call us for an appointment now.